Building a small form factor touchscreen PC? We're here to help. Our Raspberry Pi touchscreen bundle takes the hard work out of getting a custom distribution to work because here at Lilliput we've already done the hard work. 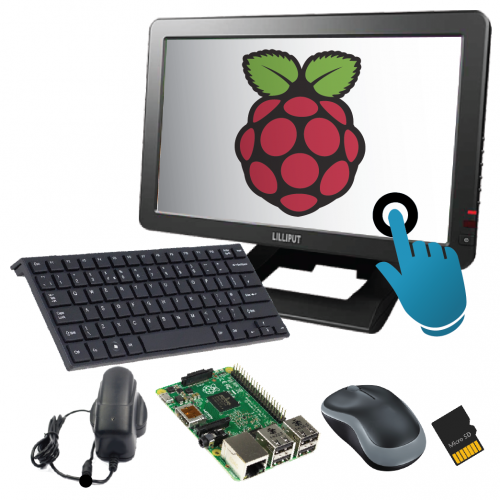 This bundle comes with a pre-installed Pi operating system that has the correct settings and drivers pre-installed for the touchscreen.